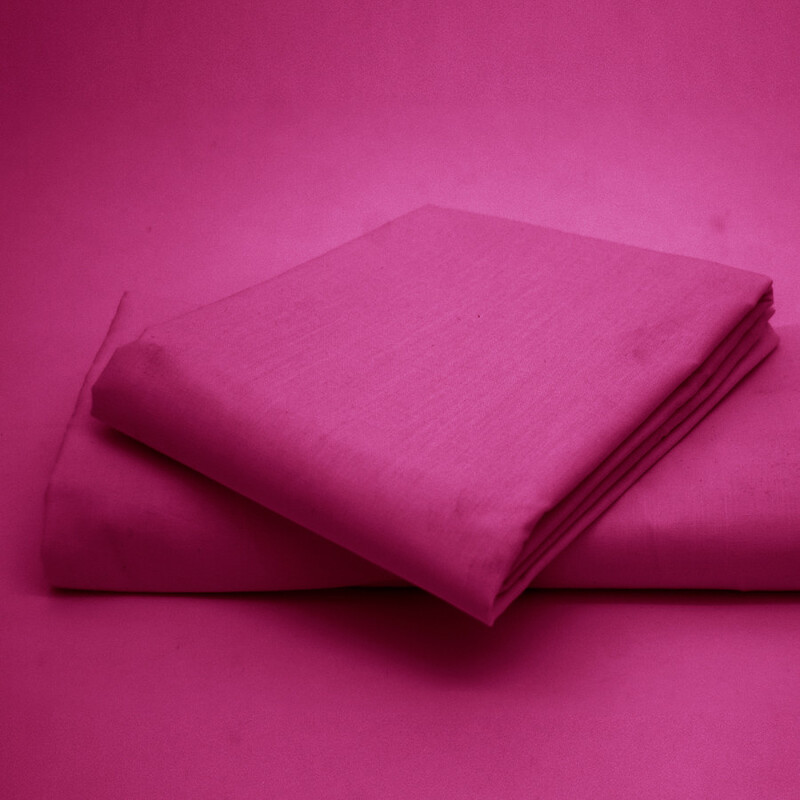 Indulge in comfort with our exclusive and high quality Cerise fitted sheet. 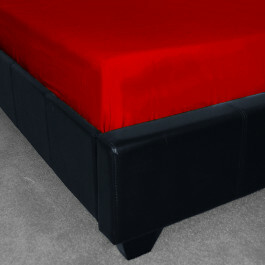 The bright cerise colour will enhance the look of your mattress. Apart from being showy, this cerise fitted sheet is very practical and handy too. With 180 thread count, our fitted sheet is soft, smooth and very comfortable. 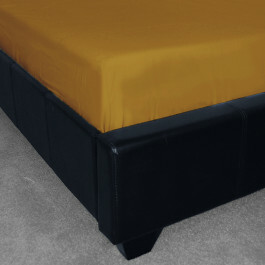 Our Fitted sheet is made from lavish polycotton blend and can be machine washed frequently to look neat and clean. Available in various sizes, this fitted sheet is definitely a wonderful addition to your bedding set. Enhance the beauty of your room with our enjoyable range of fitted sheets at exclusive pricing to fit every budget. Our luxurious fitted sheets with high thread count will add comfort to your bed and give you a peaceful sleep. 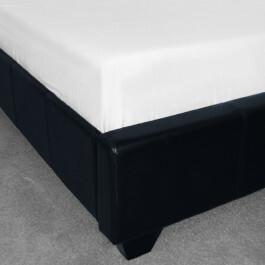 Our fitted sheets are available in 100% Egyptian cotton and polycotton blend fabric and are highly durable, amazingly resilient, soft and ant allergic. Bedding Mill offers extensive range of fitted sheets in striking new colour to add glamour to your bedroom. All that you need to ensure that you choose the right colour that perfectly matches with your existing bedding. Our Fitted sheets are handy and machine washable at 40 degree Celsius. Our high quality fitted sheets will surely garnish your bed room and deliver you high comfort that you have always craved for.